What better way to kick off the holiday season than with my favorite 12 Pins of Christmas! If you follow me on Pinterest, you may have seen me collecting these festive finds. Here are my FAVORITE pins of the season. Such a fresh take on decorating gingerbread men. Love this idea by Worth Pinning to transform a powdered doughnut into a snowman. Love! Love how The Swenglish Home used leftover pieces of wood to create these adorable hand stamped sayings. We’re definitely trying this. Have a snowball toss by throwing marshmallows through a hanging wreath. Slide a gingerbread man from your forehead to your mouth. Or be the first to stack cups in the shape of a Christmas tree. Check out these and more minute to win it games over at Callie Grace. Can you imagine eating something so adorable? What a lovely and unforgettable dessert. Check out the tutorial and recipe at Ya a la Venta. Although the magical belief in Santa is still alive in all 3 of my children and husband, I love this letter of explanation to have on hand. (via cafe mom). Freeze coffee in ice cube trays. For a festive and delicious Holiday drink, pour Bailey’s and Vanilla Vodka over the coffee cubes. Absolutely delicious. 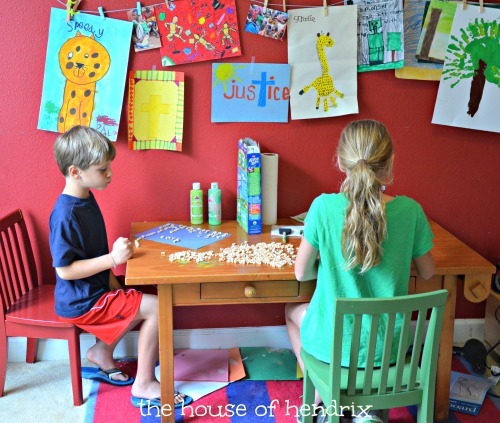 When I saw this pin, I immediately knew I wanted to light up my daughter’s room with this great idea from Hayseed Homemakin‘. She simply tied tulle next to each twinkle light. Beautiful. If you want more festive ideas, follow along with us on Pinterest. Have a blessed holiday season. But…sometimes it’s just not that easy. For many of us, life doesn’t look how we think it should. Our loved ones get sick, seriously sick. Spouses have affairs. Finances suffocate us. Businesses crumble. Children rebel. We’re single in a world of marrieds. We feel lonely. Depressed. Down. The holidays can feel like a celebration of how much fuller everybody else’s life appears. If we have it, the indulgence of food, family, and activity can cover up that pit of emptiness, but the lack of those things can accentuate just what we think we’re missing. Be thankful? Really? Have you seen my life lately? 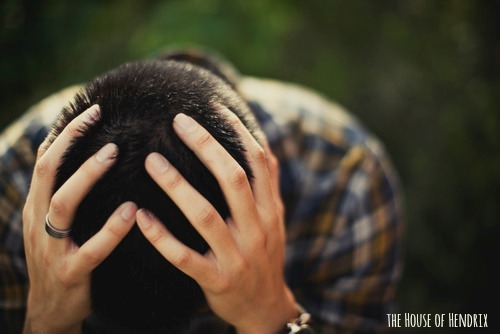 We often have to be strong to endure what’s on our plate, and we persevere when we really just want to crumble. It’s scary to soften our hearts for a moment, to see past the pain of struggle, and to be thankful…but that is where the good stuff lies. Sometimes being stripped down allows us to understand gratitude with a new depth and purity. In every lousy situation we have a choice, an opportunity to be thankful. An opportunity to choose joy. So if life doesn’t look how you think it should…if it’s harder than you thought…lonelier than you thought…if it’s exhausting, look again. Look for a sprinkling of beauty on a tough situation. 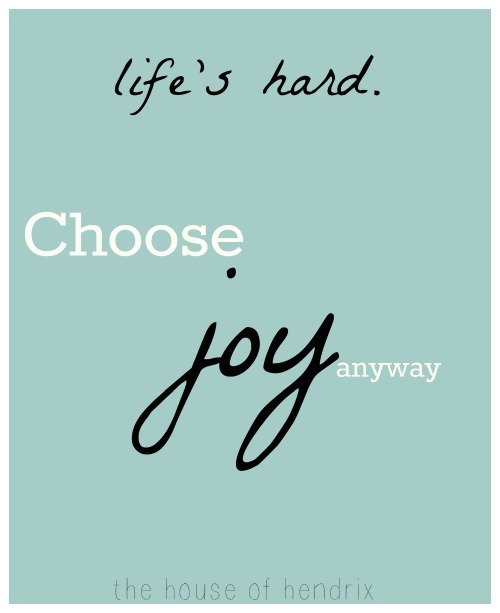 Look for a joy that doesn’t match your circumstance. 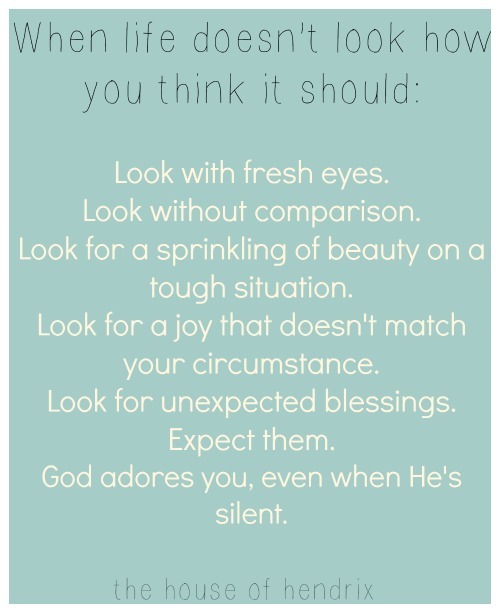 Look for the unexpected blessings. God adores you, even when His voice is quiet. Today, let’s be sensitive that our plates aren’t always equal. Let’s look beyond ourselves and encourage one another. Add a chair to your table, even if it messes up the dynamics. I am thankful for my readers. If you would like to connect further, please join our Facebook community. Post sponsored by Alpha-Bits as part of the Mom it Forward Blogger Network. My kids immediately started sorting the Alpha Bits cereal into rows of letters. With every ‘A’ that was lined up, an ‘A’ went into their tummy. 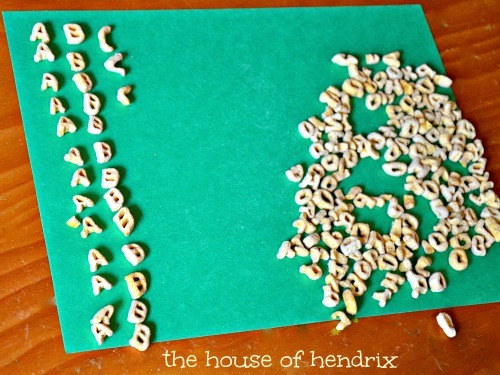 The possible craft projects with these little letters were buzzing through my head…if we could just stop eating them. This whole grain cereal is delish! The shaped pieces can also help little ones become familiar with letters of the alphabet while challenging older kids to form words and expressions of gratitude. Begin by making the trunk of the tree with your forearm. 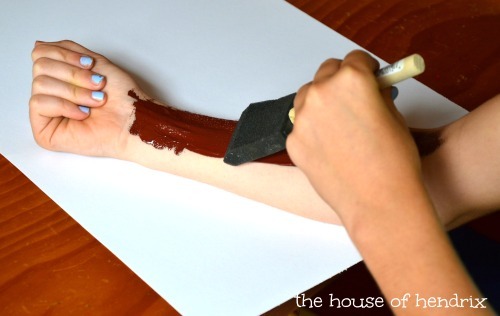 We used brown paint on the outer side of your arm and then pressed onto paper. Character Lesson – Our bodies are like a trunk of a tree. The bark protects the good things the roots absorb while also keeping harmful things away. How can we use our bodies to nourish and also protect our hearts? 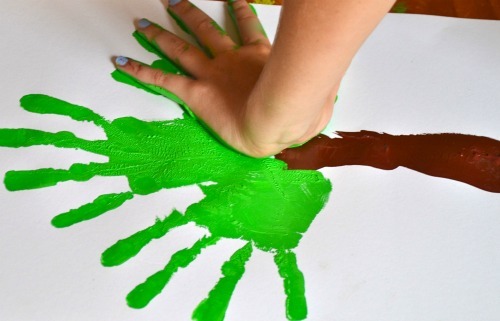 Make the leaves of the tree with green hand prints. We filled in a few gaps with a paintbrush. Character Lesson – We can use our hands to serve others. 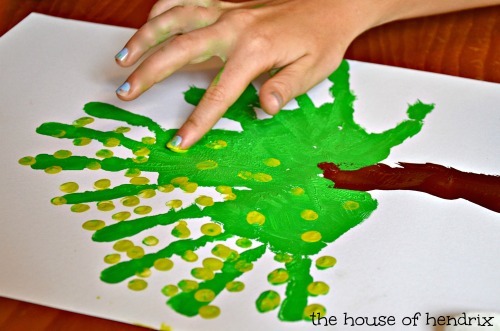 Use fingerprints to add some leaves to the branches. Character Lesson – Our fingerprints are unlike anybody else in the world. We are each made special and with purpose. 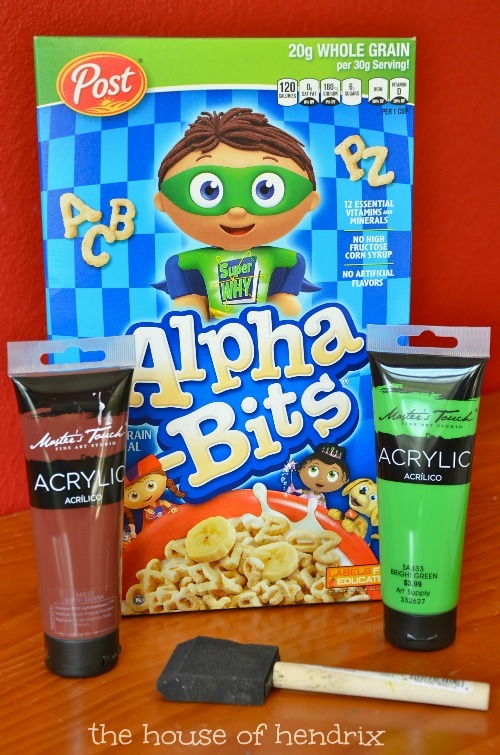 After the paint dries, spell out words of things that you are thankful for with the Alpha Bits cereal. 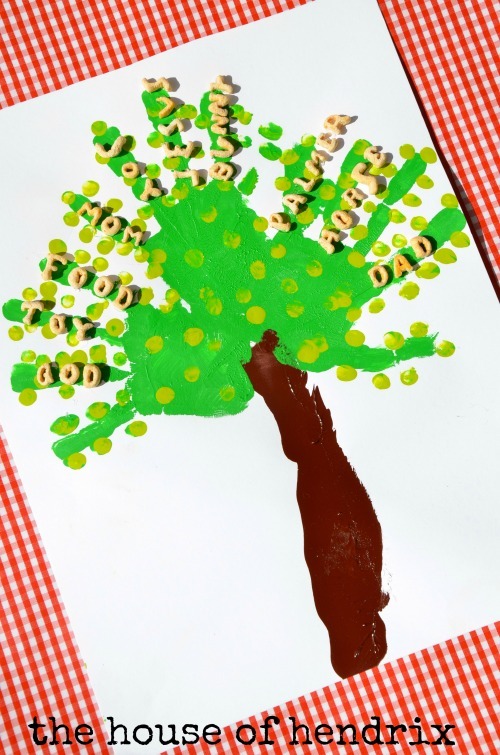 You may help younger children with this step by writing out their words on a separate paper for them to duplicate. 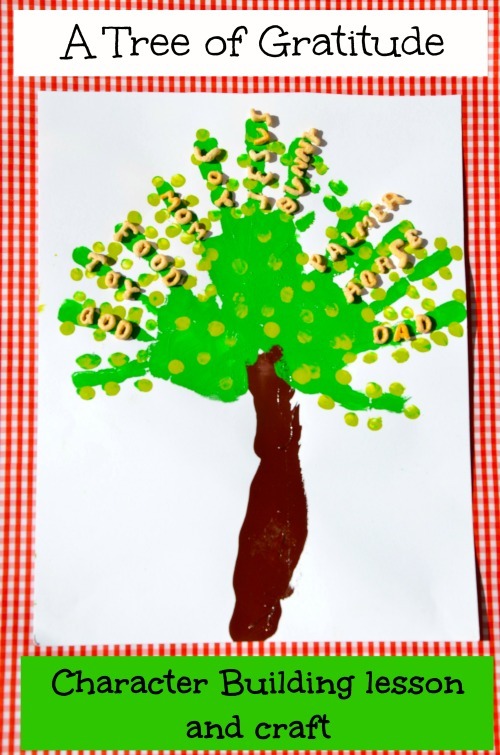 Glue their words of thanksgiving onto the branches of the tree. Character Lesson – Our words are a reflection of our hearts. Let’s use words of thanksgiving and of encouragement for one another. I am grateful for my readers. If you missed our Thanksgiving Advent post, you can learn how we use November to prepare our hearts for the indulgence of December here. I’d also love for you to follow the House of Hendrix below. We have a great Facebook community and you can find us on Pinterest.